LOCATION! 5 min SHIBUYA, pkt Wi-fi! 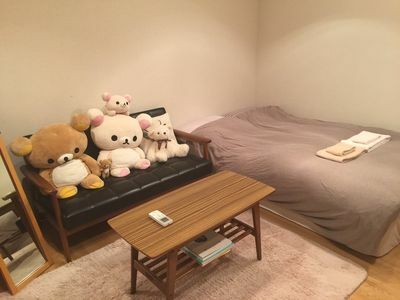 This cozy antique designed apartment is in a quiet prestigious area and only 5 minutes walk from ShIbuya station the terminal station of Tokyo. Cool cafes, restaurants, and shops... everything is very close. 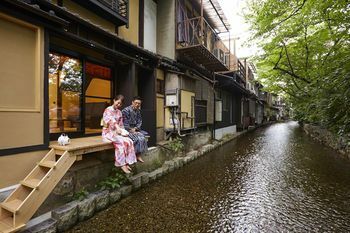 You will enjoy real city life in Tokyo. This apartment includes a private kitchen and bathroom. 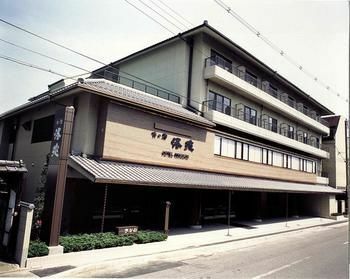 There is a convenience store and supermarket in 3 min away. I will help you with text messages and phone. If you need anyone, I or my friend will go to help you. 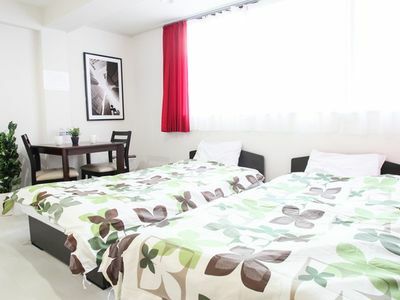 The apartment is in central Tokyo, with good access and close from Shibuya, Ebisu, and Daikanyama. 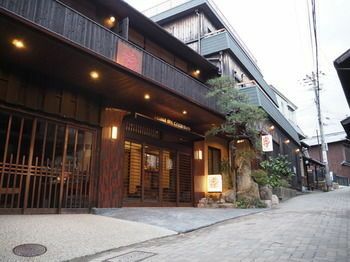 I've lived in 10 places in Tokyo before but this place is the best to stay! What's good is not only good access but also that it's in a nice quiet area. 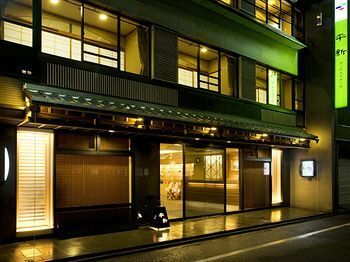 The famous Daikanyama is 5 min away, you will enjoy the famous Japanese cultural spot. You can enjoy real life in Tokyo. 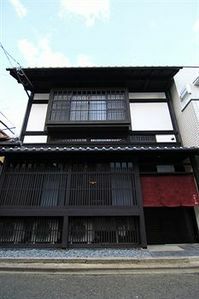 Only one train or bus from airports, and an 5 minute walk from JR Shibuya station. JR Shibuya station has so many lines such as the subway, trains, and some rapid trains for outside the city. 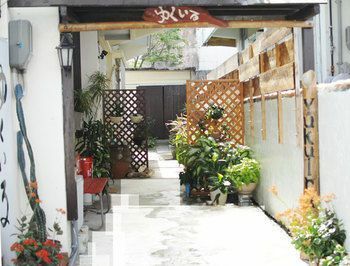 This will be the best location if you are thinking of enjoying real Tokyo life. 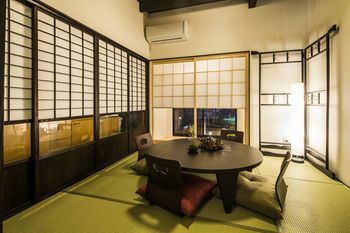 You can use the pocket Wi-Fi while staying in this room. You'll never get lost with a portable pocket Wi-Fi in Tokyo!